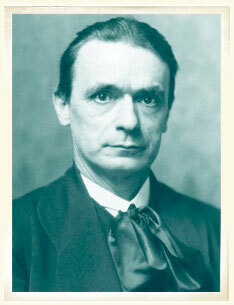 Rudolf Steiner, an Austrian scientist and philosopher gave lectures, shortly after the First World War about the nature of man. Principle ideas concerned the three-fold aspects of a human being and the need to be engaged in a holistic way in all spheres of activity. These seminars were so inspiring that he was requested to lead a group of teachers in Stuttgart, Germany, to create a school based on these principles. Thus the foundations for Waldorf teaching came about. Other lectures followed to deepen the insights into the teaching of children and what was required to enable them to grow up to become true individuals with inner strength, intellectual capacity, adaptability, empathy for humanity and environment, sound judgment and will power to put ideals into practice. In short, to prepare them for life in a challenging modern world. Education is a burning issue today. The well being of our children and the health of our societies are greatly influenced by our schools. A child‘s development must be carefully and lovingly guided if he or she is to have a firm foundation for becoming a socially balanced and productive adult. 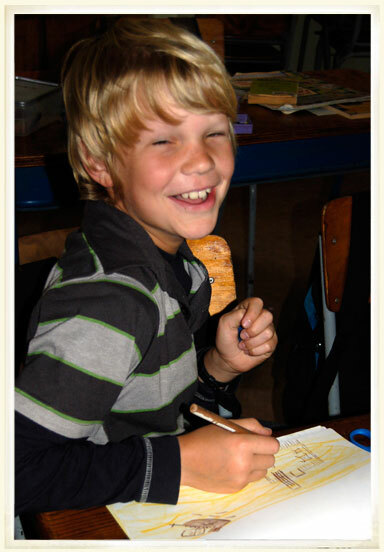 The curriculum of the Waldorf School is unique in the central focus that it attributes to child development. 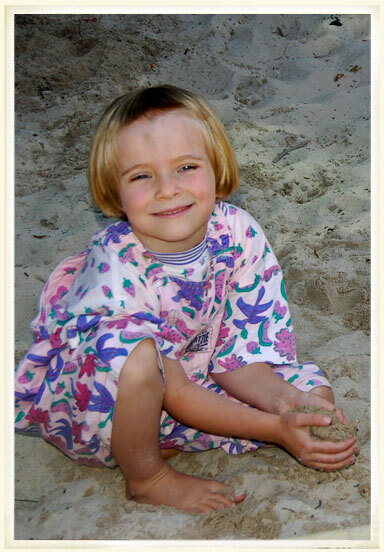 Rudolf Steiner – and later Piaget and others recognised that a child passes through specific developmental stages both physically and psychologically. Different faculties, interests and problems arise at different ages. Every new phase is important and needs special care. Each year the child ripens to another level and the natural modes of learning change dramatically in the three principle phases: Pre-School, Primary School and High School. Within these phases there is much transition: The loss of milk teeth and the transformations at puberty mark two important changes in the physical and psychological development of the growing child which have to be taken into account, both in the curriculum content and the teaching methods used. Therefore a subject is only introduced when the child has reached the particular stage where understanding and assimilation can best take place. To skip a phase or to introduce one too early can be harmful to the child. Each child has her own needs, her own temperament and her own level of capability relative to thought, feeling and action. A versatile, creative personality is formed through the harmonious interaction of intellect, emotions and will activity. 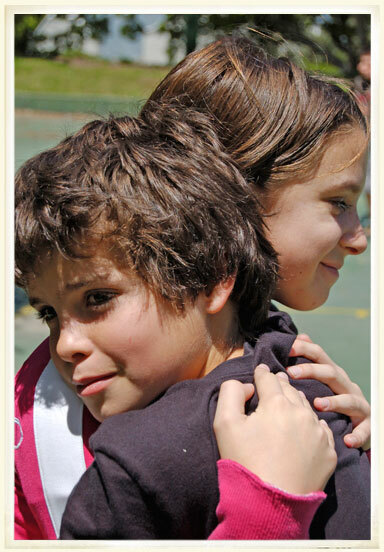 In the holistic approach of Waldorf education the health and well-being of the child is central. Children, particularly today, present with many different barriers to learning. A key task of the educator is to ensure a healthy physical development as a basis for a healthy soul-spiritual development and also to facilitate the provision of appropriate support for children who present with difficulties. 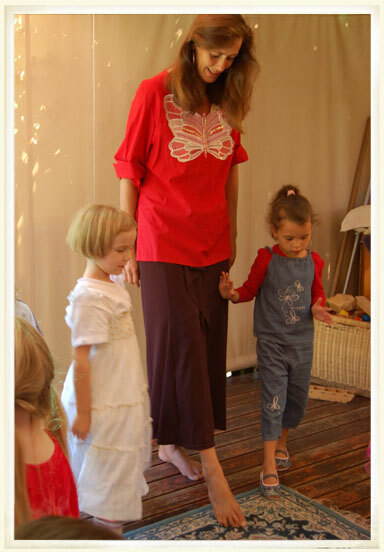 In the Waldorf school movement specific therapies have emerged that can provide support to such children, such as curative eurythmy and extra lesson therapy. The curriculum is designed with the growing child in mind. Year by year, following the developmental stages of childhood, the curriculum mirrors the inner development of the child and seeks to give the child experiences that they are unconsciously yearning for. This makes the lessons naturally relevant and satisfying. All the important areas offered in conventional schools are taught – with an approach carefully developed for each age but the timing might be different. 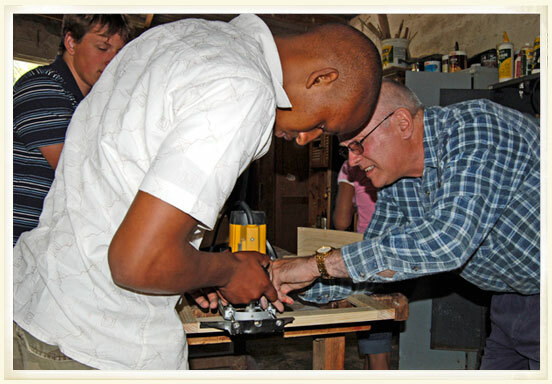 The breadth of the curriculum is a unique aspect of Waldorf Education and the material covered is used as an integrated whole, with one part always enhancing another. 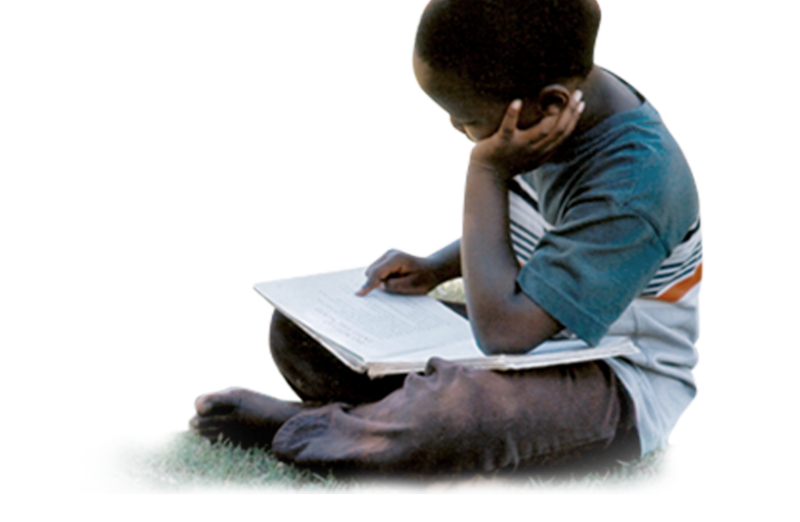 Children are given daily practice in numeracy and literacy throughout the primary and high school years. We cannot know the demands which the future will place upon our children, but it is clear that inner strength, intellectual flexibility, empathy and sound independent judgment will be qualities vital to their future. Rudolf Steiner’s insight on the inner nature of man and also the physical body has inspired ways in which teachers can methodically work to develop these qualities. In a worldview where the intellect is much prized, Waldorf education searches for a more balanced picture of man, as a thinking, feeling and willing being. Every lesson, at every age, aims to address the child and later the student in this three-fold way. To facilitate this in the primary school and later the high school, the school day begins with a lively two-hour Main Lesson that is designed to evoke all three aspects of learning and which concentrates on one subject for a period of three to four weeks. The teacher aims to become a worthy authority and role model for the pupil. Commitment, care and positivity foster mutual respect and help to develop self-discipline in the child. A close study of child psychology and child development prepares the teacher to meet the different temperaments and the growth phases of each child. Waldorf teacher training also aims to develop in the teacher, a constant striving for inner mobility and empathy – essential qualities in all creative teaching. This is one of the cornerstones supporting the Waldorf ethic and reputation. It is of utmost importance that the teacher works imaginatively and is challenged to bring originality, creativity and movement into the lessons. The teacher always strives to see what the child can become as a developing moral being. It is the daily task of the teacher to look beyond the immediate situation while meeting each day with its fresh needs. As curriculum and method are highly integrated in the Waldorf approach, teacher training in all its aspects plays a central role. 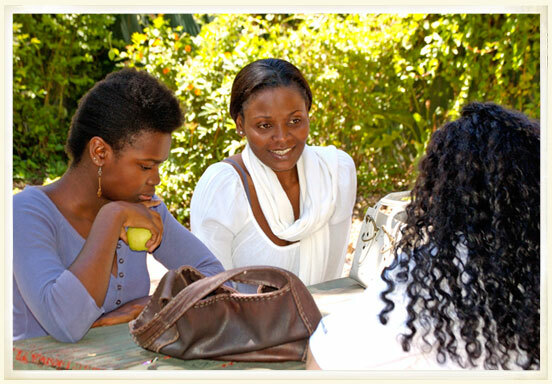 Full time Waldorf teacher training is offered in countries throughout the world. 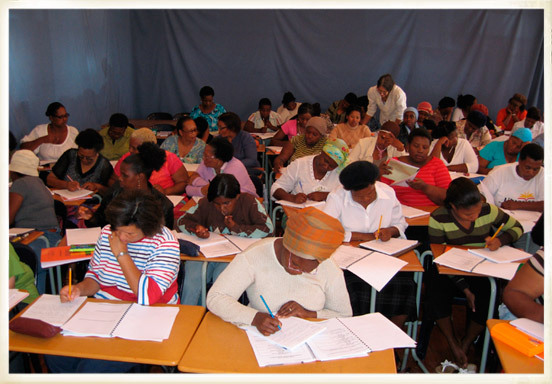 In South Africa a full time formal training for a B.Ed is available in Cape Town at the Centre for Creative Education, (www.cfce.org.za). 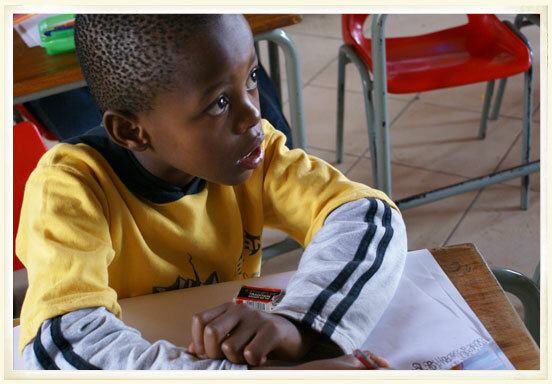 Prospective pre-primary teachers can study for a certificate or a diploma in Early Childhood Development. Prospective Primary School teachers can study for the B. Ed, Foundation and Intermediate phases in a full time or a part time program. 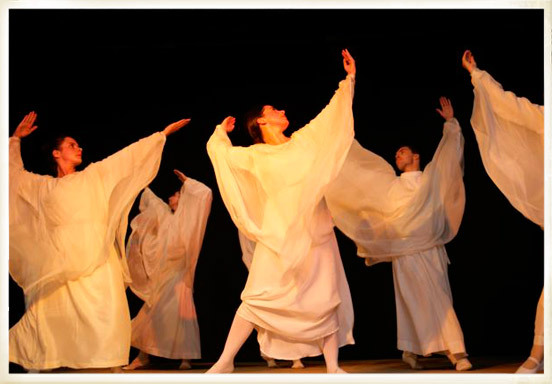 A Bachelor in Dance is offered for students wishing to study Eurythmy. Teachers who have a conventional training, participate in continuous in-service training provided by the school. The Federation has produced a national core curriculum as a guide for the training of such teachers who are new to Waldorf education. 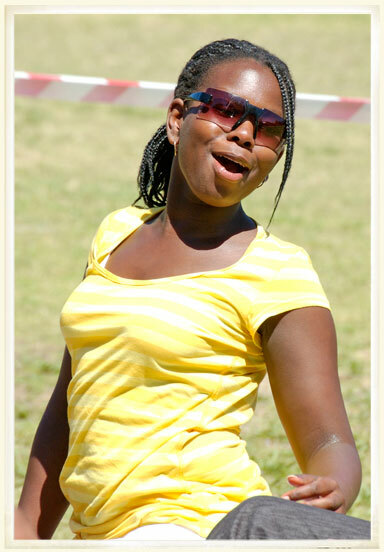 While qualifications are important, enthusiasm and the ability to inspire the children are considered indispensable. In-service training and on-going studies are part of the work of all Waldorf teachers. Provision is made for this by the teaching faculties in the schools.